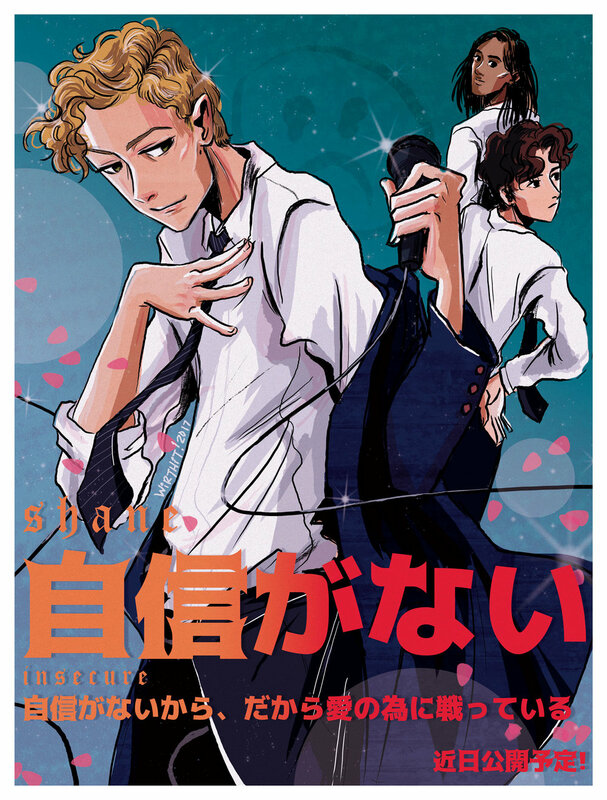 Fake advertisement for a "new anime series" starring the musician, Shane Niemi. 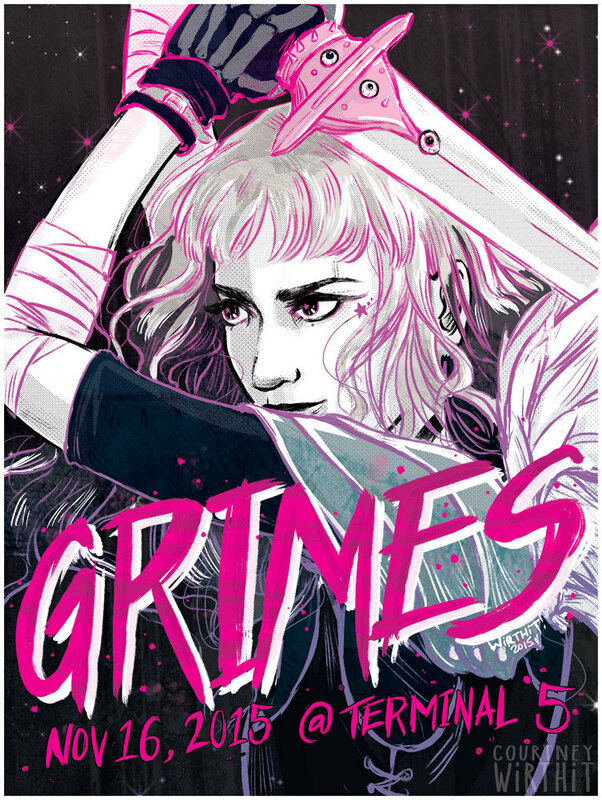 Fan made poster for Grimes. Mock film poster for the short film, PJ, Tiny Planet Explorer, by PJ Liguori.